Give your home that extra pop of curb appeal by installing ornamental fencing. 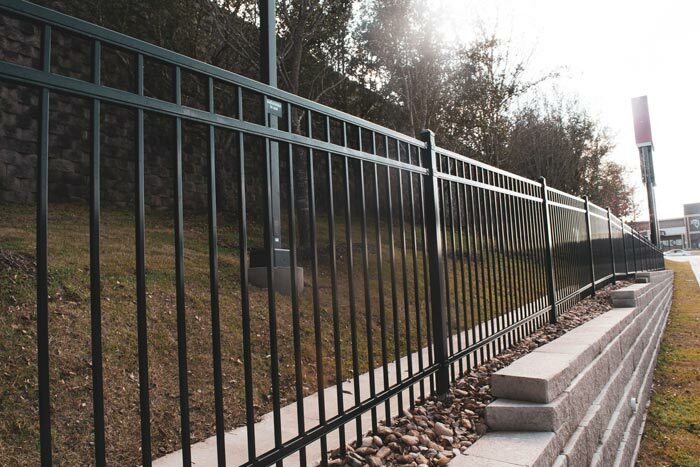 Pecos Fence has years of experience installing and maintaining residential fences. Not sure what kind of style you’d like? Sit down with our design team who will work one-on-one with you to find a beautiful solution. Just because it looks nice doesn’t mean it has to be flimsy and expensive. 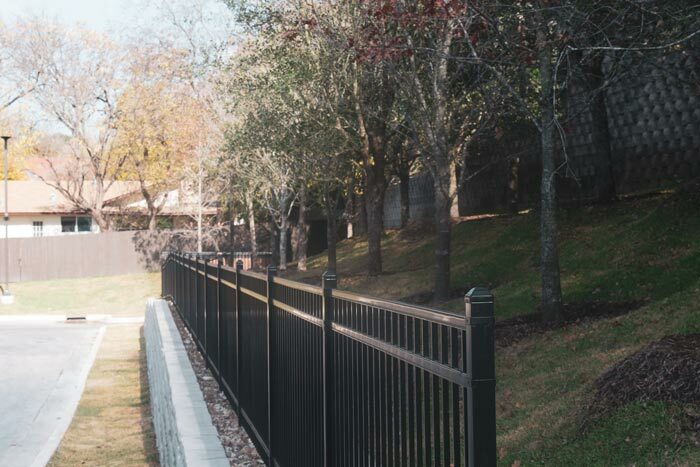 Ornamental fencing is durable, cost-effective, and low maintenance. Materials can range in price and style, including galvanized steel, wrought iron, and aluminum. Break away from the boring with an elegant ornamental fence. Call us today to schedule an appointment to pick out your new ornamental fence!